Annette left for the airport at 8 am after more than two hours work. Sushil came as promised at 6 am with the pashminas. Far from all of them. But what we saw made us happy all though it did put us in a strange situation NOT to have alle the products. Especially since Annette is going to show them to a lot of important people in Copenhagen. Sushil suggested to DHL them. But our friends Stephen an Thomas return to Denmark on Friday and the are glad to help us out of our problems by taking all the pashimans back to Denmark when they leave. That gave us an opportunity to make the last minute corrections. So Annette ended up travelling with out a single scarf…. so dear reader – if you are expecting a pashmina from Annette you have to wait until after she has picked them up in CPH. I was modelling for e few of them… a rather tough job at 6 am with decaf only. So I’m allowed to look a bit worn out. Any way – first part of our mission is almost accomplished. I’ll post some pix tomorrow. I’m off form my night duty. But I’ll be back tomorrow. 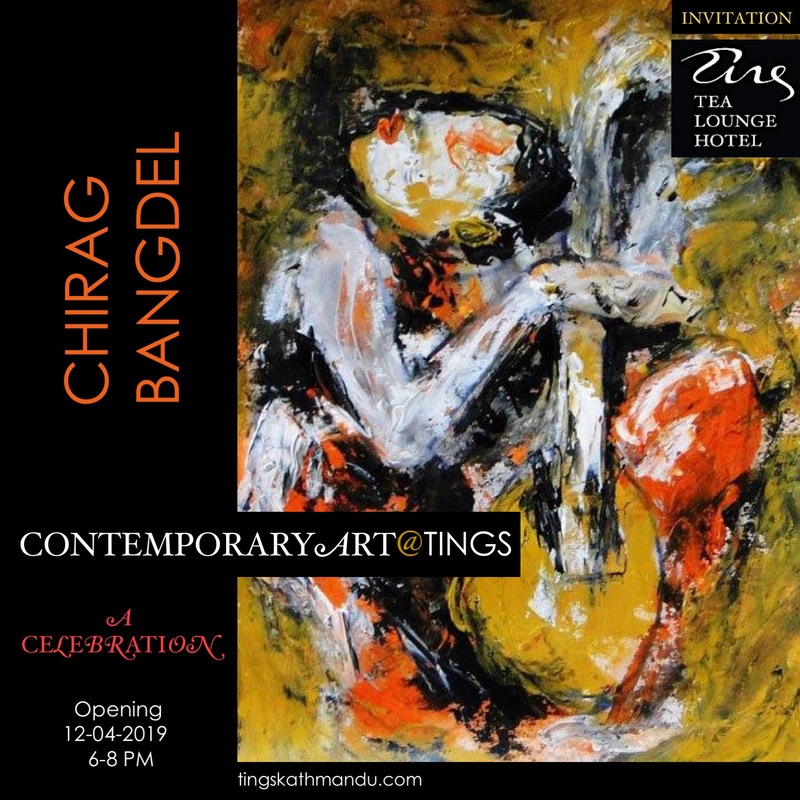 Posted in Tings Kitchen, TingsTingTagged Hotel, Iben Buchert, International, Kathmandu, Lazimpat, Mill & Mortar, Stephen Freiheit, Tings Lounge Hotel, Tings Tea LoungeBookmark the permalink. Hejsa det ser lækkert ud. Kan de købes et sted endnu? Annette er netop landet i Kbh – her vil hun se om hun kan faa en forhandler til pashminaerne…. Eller saelger vi dem fra Tings. Og hvor er det dog fedt at i kommer tilbage… det vil vi glaede os til. Saa snart i har en ide om period saa drop os lige en mail – det gaar rigtigt staerke med reservationerne… vinteren er dog ikke startet endnu. Tings Products Annette’s Lamps and Soaps just arrived. Tings is more than Pashminas, Lamps and Soaps.